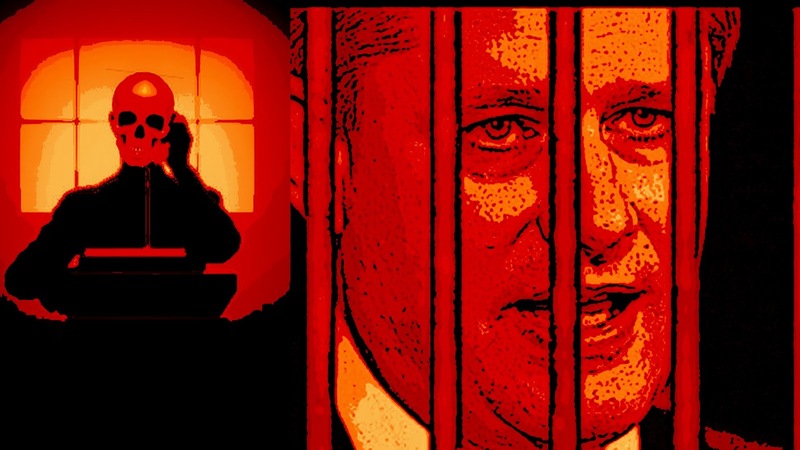 While other Cons muttered darkly about how some in their campaign were trying to “sabotage” the party. And I assumed that was because of Crosby’s unsavoury record, as a wedge artist, a racist, and a master of the dark arts. What if the reason they were so agitated was, as Dr Dawg suggests, because they are breaking the law? No person who does not reside in Canada shall, during an election period, in any way induce electors to vote or refrain from voting or vote or refrain from voting for a particular candidate unless the person is (a) a Canadian citizen; or (b) a permanent resident within the meaning of subsection 2(1) of the Immigration and Refugee Protection Act. And they know that, but are too desperate to care, because as Dr Dawg also points out they have done it before. And they did get away with it. And considering Election’s Canada’s role in that debacle, I wouldn’t take this no for an answer. The independent watchdog who enforces Canada’s election laws says there’s nothing wrong with the Conservative party employing the services of controversial Australian campaign fixer Lynton Crosby. The Canada Elections Act specifies that it is illegal for anyone who is not a Canadian citizen or permanent resident to “in any way induce electors” to vote or refrain from voting for a particular candidate. But a spokeswoman for the commissioner of elections says providing advice to a campaign or working for a campaign is not considered inducement. On the contrary, I strongly suggest the opposition parties go after the Cons as hard as they can, and aggressively claim that they ARE breaking the law. Or acting like complete hypocrites. If only because it will force the Cons to defend their use of a foreigner to manage their campaign. 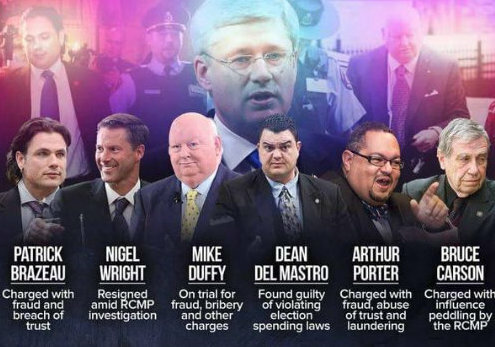 Which for a party like the Cons and their depraved leader, who like to portray themselves as the champions of Canada, can only be embarrassing. And could damage them by portraying them as the political criminals they are. Which ties into their record of corruption. And of course, what could be more satisfying than using the dirty master of sordid and racist wedge issues to create a wedge issue against them? Because one thing is for sure. 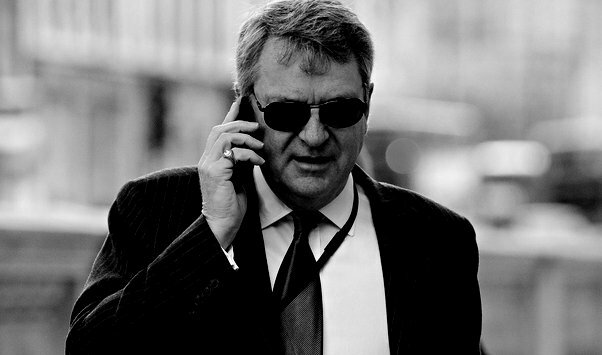 Lynton Crosby, the Australian, is a formidable political operator, and a master of dirty tricks. He will degrade our politics even more than they already have been. Drag them even further into the sewer. And if we wish to destroy the Cons.